Yu Play Go an official partnership of Cyanogen in India with Micromax has introduced a new smartphone in the market. They continue the Yureka series of handset as Yu Yureka S smartphone which takes on several budget phones like Motorola Moto G4 Plus and Galaxy J2 2016. The Yu Yureka S is like a redefining smartphone for Yu brand. The display as officially described as Vibrant, bigger and clearer with 5.2 inch full HD display on top of Corning Gorilla Glass 3 protection on top. The screen resolution out of the display is 423 PPI which is definitely good for a smartphone under Rs 12,000. 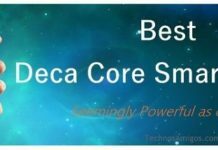 We have got the trusted Qualcomm Snapdragon 615 Octa core processor clocked at 1.7 GHz coupled with 3 Gigs of RAM and 16 GB internal memory. In terms of camera we have the 5 mega pixel selfie camera with OmniVision OV5693 sensor with f/2.2 aperture and 84-degree wide-angle lens. 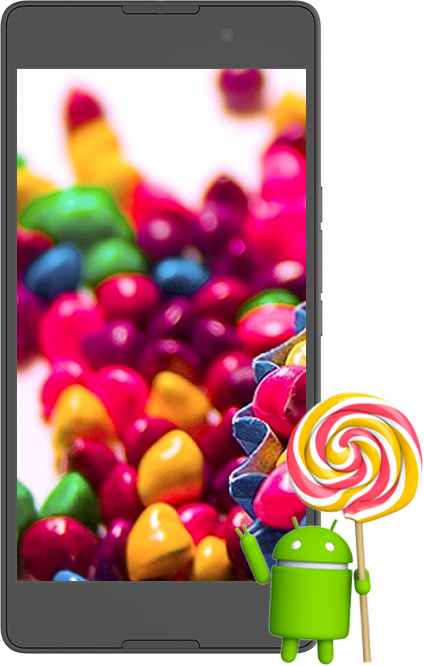 From the software front we have the Android 5.1.1 Lollipop. We have gone through various comparison of this device. 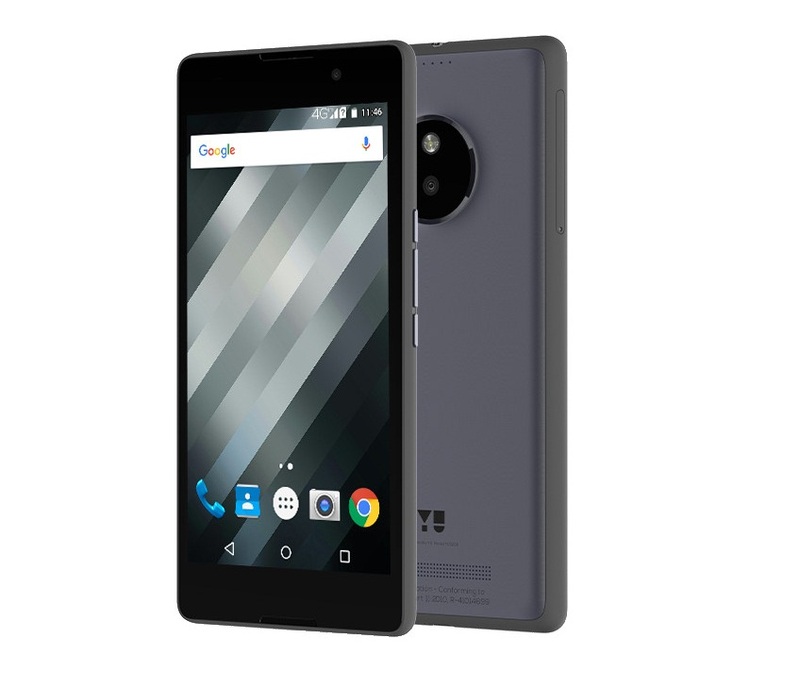 Yu Yureka S is currently only available in India costing Rs 12999. It’s expected to be available very soon India.